VimpelCom, recently rebranded as VEON, is an international telecommunications company headquartered in the Russian Federation and in the Netherlands. 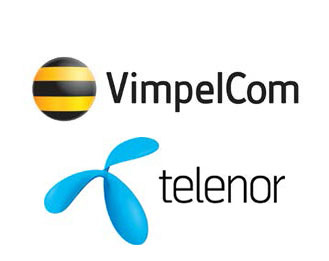 VimpelCom has over 235 million customers and offers mobile services in thirteen countries. It is owned in part by Telenor, a Norwegian government-owned multinational telecommunications company that holds some 54 percent of the shares as of 31 March 2017. The national Government Pension Fund of Norway owns approximately 5 percent of Telenor shares,and KLP Forsikring, in charge of managing Norway's municipal and county pensions, owns another 0.5 to 0.8 percent. VimpelCom’s Russian brand, Beeline, provides service in Russia, Laos, and former Soviet states such as Kazakhstan, Georgia, Kyrgyzstan, Uzbekistan, and Armenia. 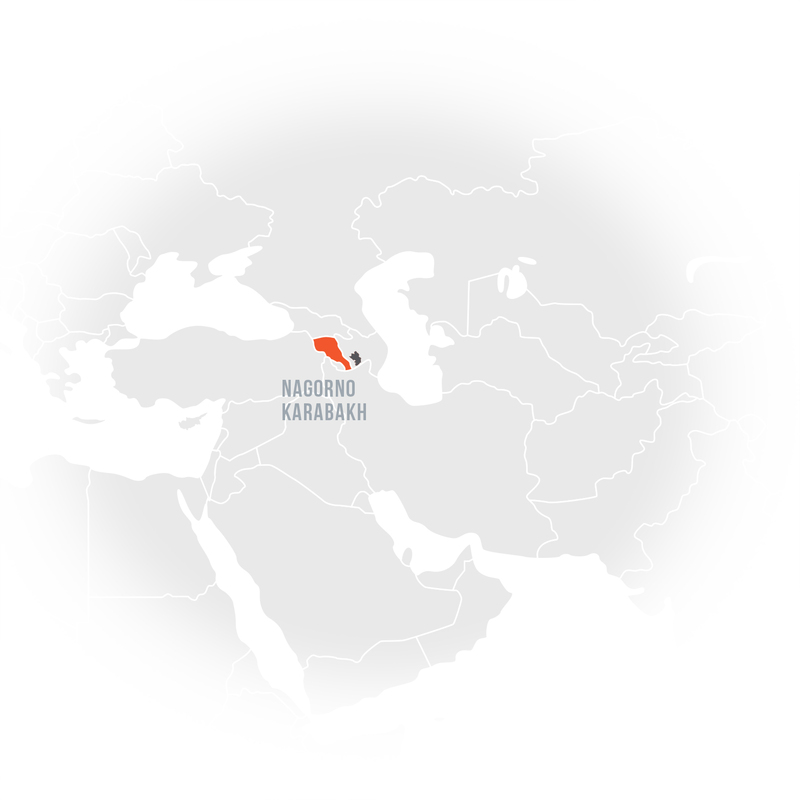 Beeline’s Armenian subsidiary, Armentel, began providing mobile and Internet services to Nagorno-Karabakh in 2002, investing over $10 million in the operation. It now provides a roaming service called “Artsakh,” which allows customers to better connect when in Nagorno-Karabakh. “Artsakh” is a historic name for the region, favored by Armenian nationalists and settlers. Arka News Agency, “ArmenTel launches Artsakh Roaming Service in Nagorno-Karabakh Republic,” February 11, 2016, http://arka.am/en/news/technology/armentel_launches_artsakh_roaming_service_in_nagorno_karabakh_republic_/.